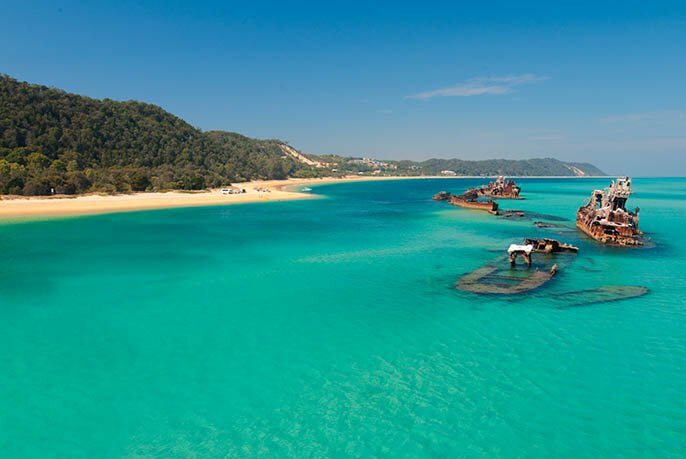 About Moreton Island – also known as “The Gem of South East Queensland”, this is one of the best experiences that Australia has to offer. 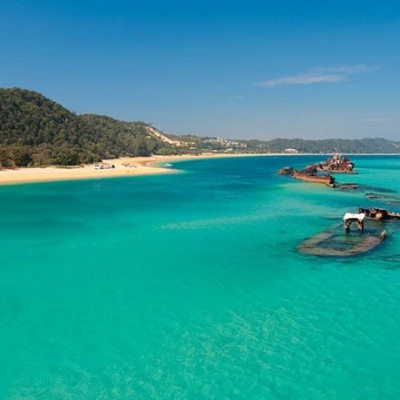 Brisbane is fortunate in having on its doorstep one of Australia’s largest sand islands, making Moreton Island perfect for that much needed getaway to “Escape the Fake”! 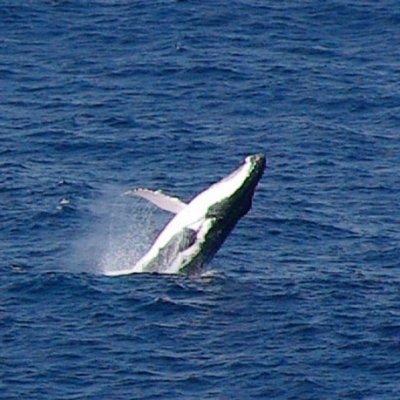 Moreton Bay remains one of the few untouched areas of natural wilderness along the east coast. White sandy beaches, crystal clear waters and refreshing freshwater lakes make it an amazing place to escape and unwind. Just a short 75 minute ferry ride across Moreton Bay, the island is an unspoiled paradise of people wanting to relax and enjoy nature or for the wacky and wild wanting to have some fun and adventure! 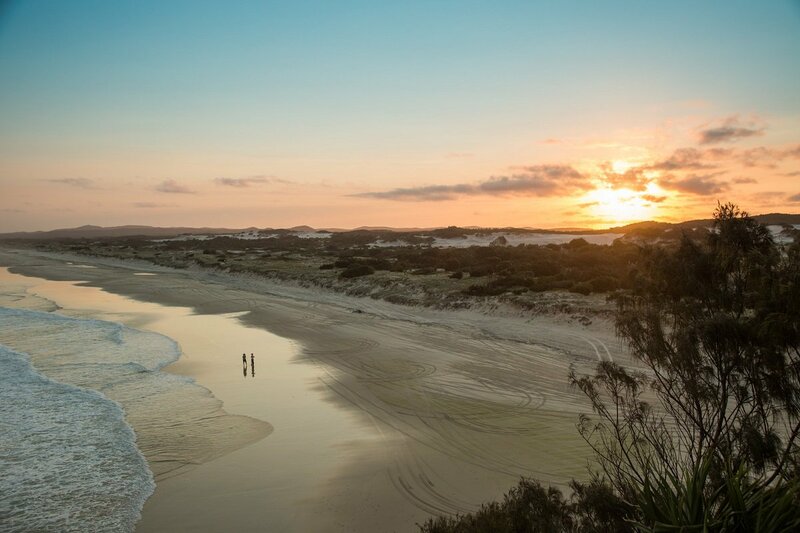 From beach or rock fishing to snorkelling the Island’s shipwrecks, walking through wildflowers, exploring historic sites or just laying back on the white sandy beaches, Moreton Island Adventures offers something for everyone! If you have any questions please don’t hesitate to contact one of our friendly escape experts! 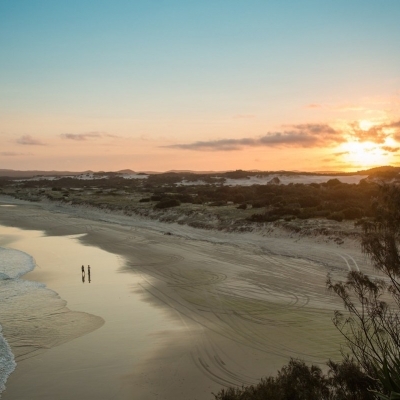 Interested in booking a ferry or accommodation on Moreton Island? Click here to book via our secure online portal.